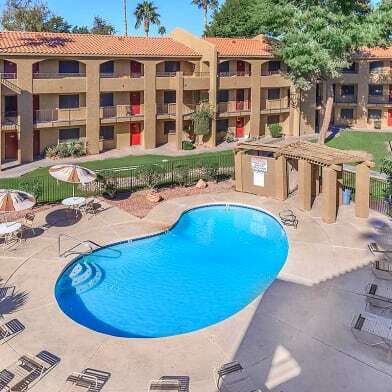 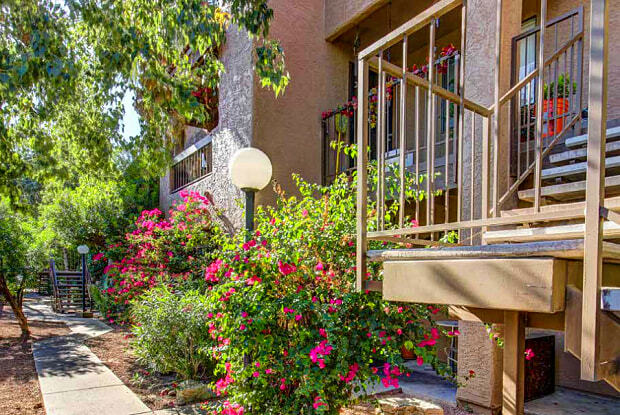 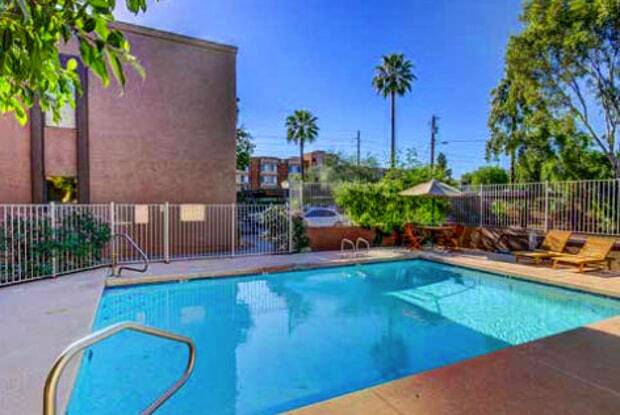 Catalina Apartments is a small garden-style apartment community located in a desirable Arcadia area. 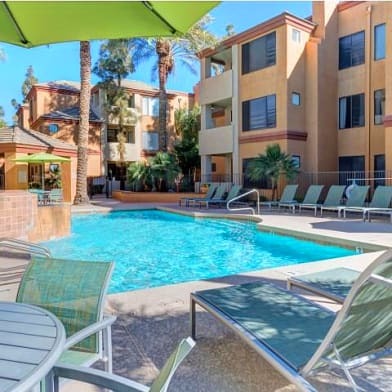 Catalina offers an attractive community with large shade trees, a beautiful swimming pool, laundry facility, and excellent lighting and covered parking. 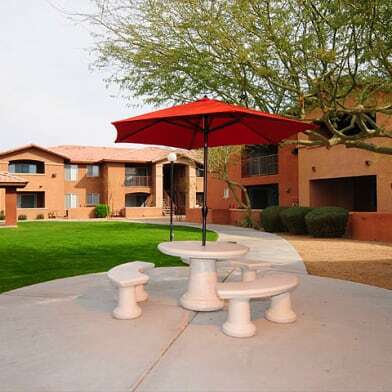 Have a question for 3001 N 36th Street, #208, Phoenix, AZ 85018?